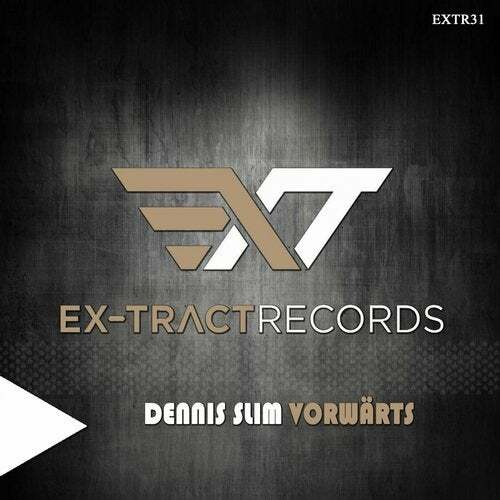 With the arrival of fall brings Ex-tract records album from great germany techno producer Dennis Slim. On album you can found two original Tracks and one Remix. Remix make next great techno producer and remixer Fressfeind.